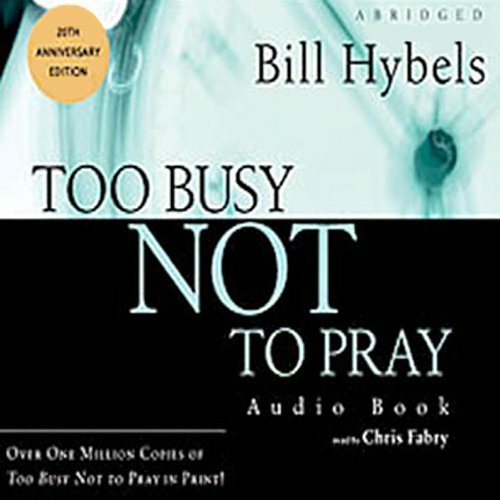 Mostra i risultati per autore "Bill Hybels"
Most of us have trouble finding time to pray. There's church and school and neighborhood and job and friends and everything else we want to do! Time for prayer seems impossible to find. 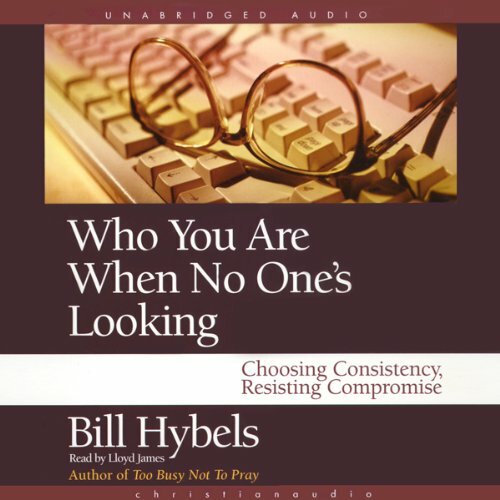 As a pastor, Bill Hybels knows hundreds of people with schedules like this. Yet in his own life, he has made the hard discovery that prayer doesn't happen on the run. He decided that he was too busy not to pray. 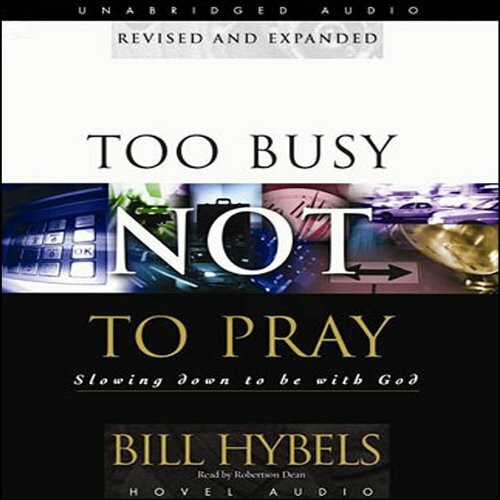 The ideas in this practical book can help us to learn to slow down to be with God as well.